We are happy to inform you that soon MyInfo 7 will be available for beta testing. This will start as a private beta testing and will be available only to the existing customers of MyInfo 6. Register a user account in our forums, if you already don’t have one. All features and user comments about MyInfo 7 private beta should be posted in the hidden Beta Testing section of our forums. Send us a message at beta@milenix.com with your forum’s user name, so that we can give you access to the hidden section of the forums. For all non-customers, please note that later, there will be public beta version too. Subscribe to our blog to stay informed about it’s release. 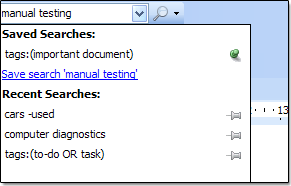 The next update of MyInfo will make working with search queries much easier. Recently we added search history, so you can easily use a previously used search. Now, we are improving on this and you can “pin” your most used search queries, so that they will be always available to you. We are glad to inform you that the next release of MyInfo will offer a fully functional delimited text (CSV) import. It will be compatible with the CSV exported by MyInfo Professional, Microsoft Excel and almost any other application on the market. 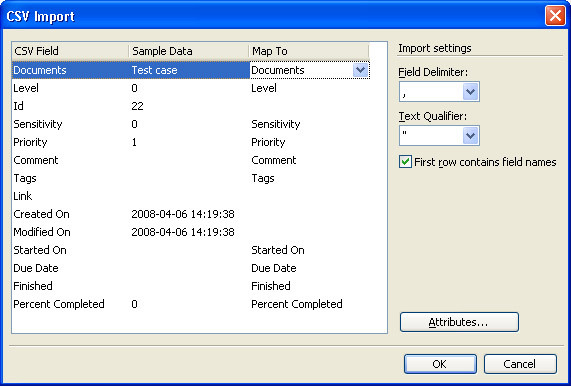 It will offer field auto discovery (automatically map matching field names and topic attributes). We have just released the public beta version of MyInfo 4. We consider MyInfo 4 to be a huge improvement over the previous versions of the product. This beta version is available to anyone, however please keep in mind that as every beta version of a product, it is highly recommended to backup any important data, if you intend to use it with the beta version of the product. 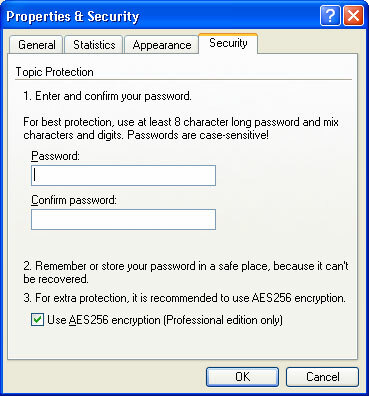 The regular desktop edition is for installation on PCs running Windows 98, Windows 2000, Windows Me, Windows XP or Windows Vista. The portable Flash-drive compatible edition is for installation on flash/thumb drive. If you find any problems with this beta version, please let us know.